Ginini Antipode has been supporting a leading energy Group for almost a year as it automates its Finance processes. As part of an extended “POC” (Proof of Concept) phase, a test was run to create a process “pipe” and to quickly identify any areas that could benefit from automation. 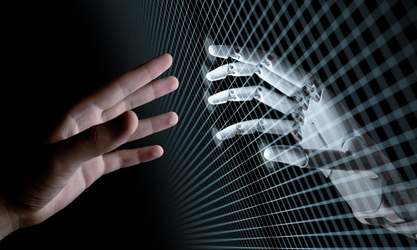 For the last several years, Ginini Antipode has been helping finance departments create digital transformation plans. 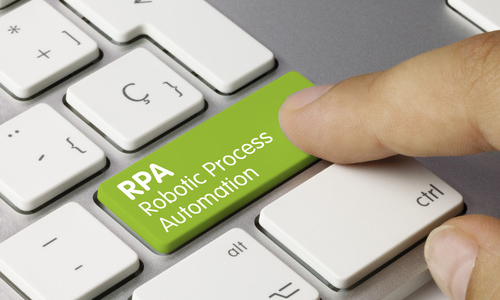 RPA (Robotic Process Automation) technology has become a major part of these transformation plans.